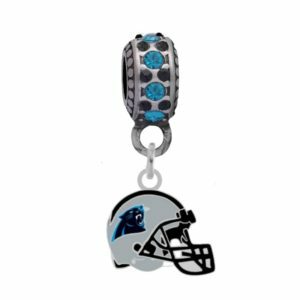 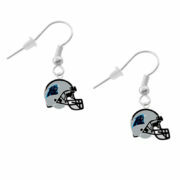 Carolina Panthers Helmet Earrings - Pierced $9.99 ea. 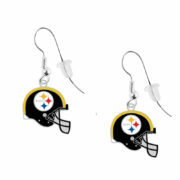 Pittsburgh Steelers Helmet Earrings - Pierced $9.99 ea. 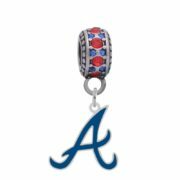 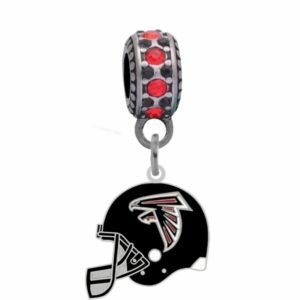 Atlanta Braves Logo Charm $17.99 ea. 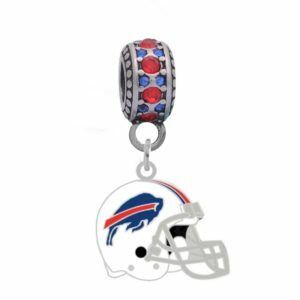 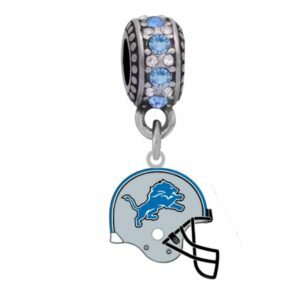 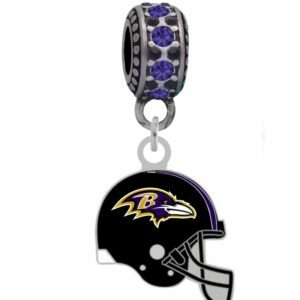 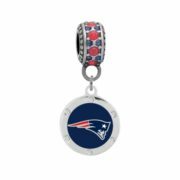 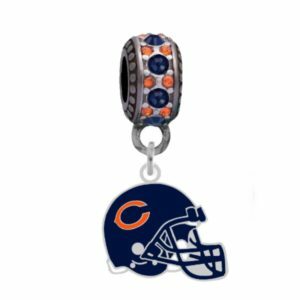 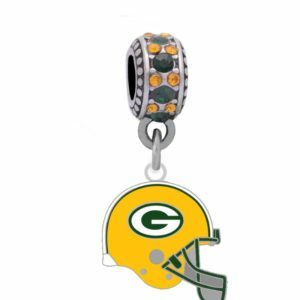 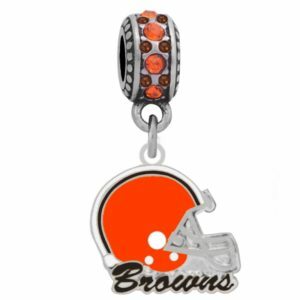 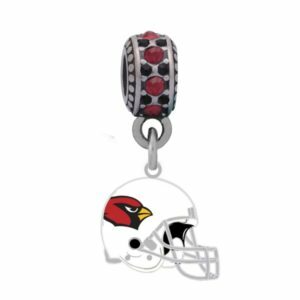 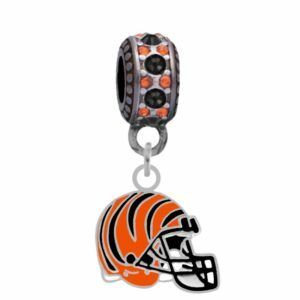 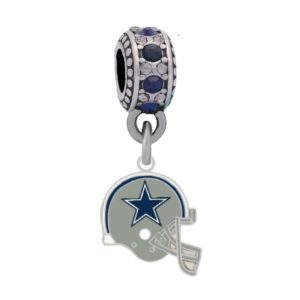 New England Patriots Round Crystal Charm $18.99 ea. 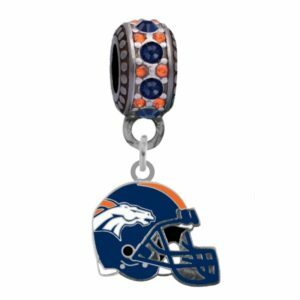 Houston Astros Logo Charm $17.99 ea.